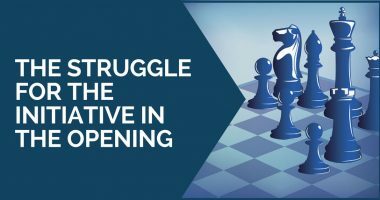 In a game of chess, we are usually confronted with many critical moments where we need to find the right plan to getting or even maintaining an advantage. It is very comfortable to play when we find the right answer in such situations or our opponent simply makes a mistake that we are able to take advantage of. However, things don’t always go our way and even the slightest misunderstanding of the position can put us in an uncomfortable place. As important as it is to know how to handle a better position and make the most of your advantage, handling worse positions in the right way can help you make that jump you were probably waiting for. At the amateur level, very few players know how to cope with worse positions and usually crack very quickly under pressure. This, of course, applies to a wider range of players, but Masters and Grandmasters know what to do in such position and they can get out alive most of the times. In order to improve your defensive sense, you can, of course, include positions where you need to find the best defense in your training schedule. Start playing through the games and try to find the best way to put up resistance (or even ease the pressure) for the weaker side. A good start could be Viktor Korchnoi’s games where you will find many great puzzle-like positions for your training. This is probably the most important advice we can give you. 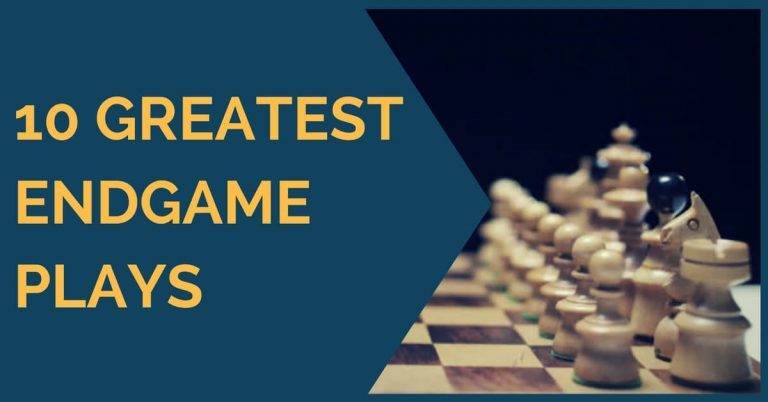 Psychology plays a very important role in a chess game and if you have already entered a panic state where you feel like no move works for you, your game is probably already lost. Try to calm yourself down (perhaps getting up and walking around for a few minutes might help) and look at the position with fresh eyes. Unless you have just blundered material [this is how not to blunder], you should still have chances to save the game or even turn it around. 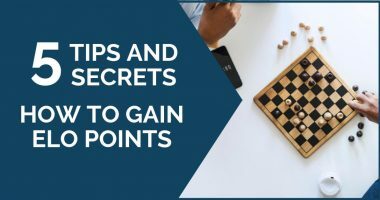 Acknowledge that you are in a worse position and act in consequence – see the next points. Okay, so you know you are worse and unless your opponent makes a mistake, you’ll probably stay in a worse position for a while. You cannot change this, but you can make things more difficult for your opponent. Look for moves that complicate the position and make your opponent feel insecure about his advantage. From a practical point of view, this works very well. This is the same rule that applies when playing against a stronger opponent. White is a pawn down and will probably lose if he stays quiet. So he decided to continue here with d5, sacrificing another pawn, but allowing his pieces to get some activity. He continued with Ke4-f5 and later e6 and suddenly things weren’t so easy for black and white even went on to win the game. If you are under pressure, massive exchanges will in most cases favor you. Of course, you still have to pay attention to the endgame you want to enter, but liquidating into a rooks endgame, for example, will give you big drawing chances. This is a very important idea to keep in mind. Most players feel so badly in worse positions that they feel like they should do something. This usually results in opening the position and creating more weaknesses, which favors the stronger side. 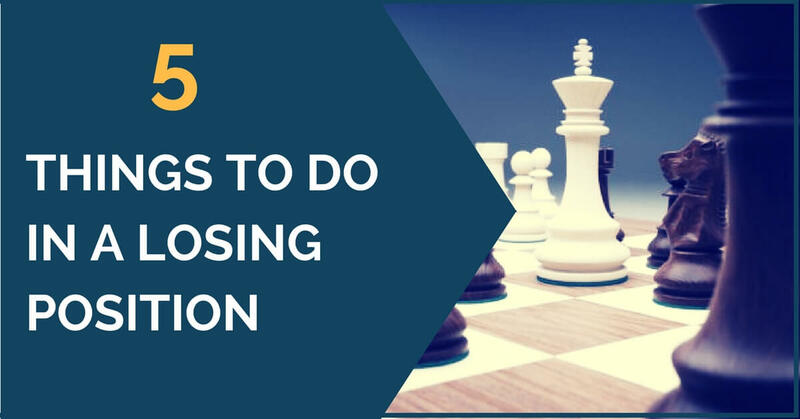 Of course, looking for an initiative is something you should always do, but sometimes the best strategy is to make waiting moves and keep your position together – like a fortress. If your opponent has sacrificed material in order to create an attack or increase the pressure, you should always keep in mind that you have the option of returning it at the right moment. If you see that you can equalize by giving it back, don’t hold onto it. We hope that these practical ideas will help you in your games and you will be able to handle worse positions in a better way in the future. Thank you for reading! thanks sir for htis great article youa re the best inthe world in thies videos series and aarticle and the most imp things ins even gms are not prone to that one i am checking the simon s blog wher he lplays 15 10 second increment and he loses to cheaters who use pcs to play he also got into pressure.